Customer Picture Number 286 Selected. Cool Car decals applied. Sometimes it the small details that helps set it off. 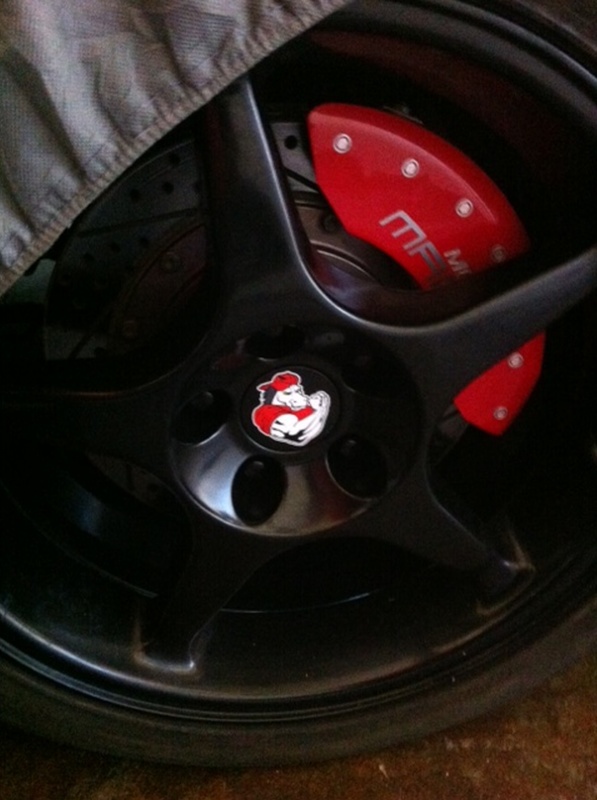 Thanks for the pic Chris, and I love the small printed decals and I think they came out very nice.